Copyright © 2018 Rideau Lakes Aikikokaido. All rights reserved. Exercise - Relax - Find inner peace. Stevens, John. 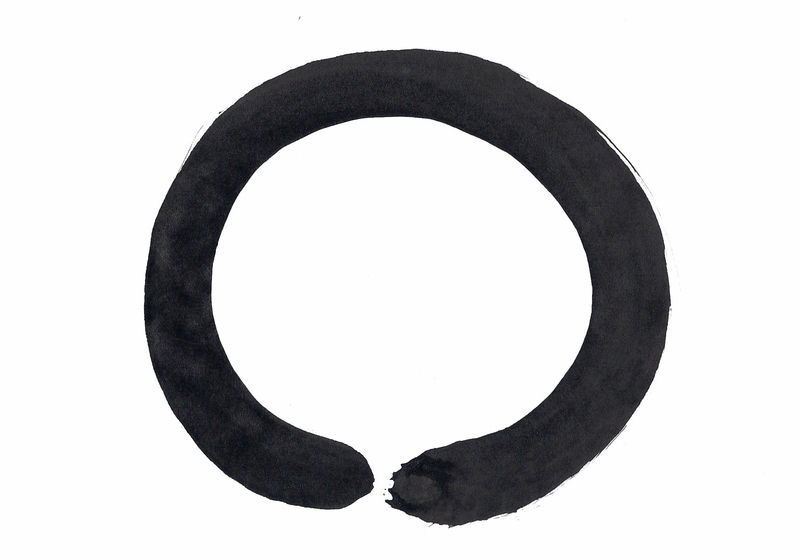 *The Shambhala Guide to Aikido. Boston & London: Shambhala Publications, Inc., 1996. Stevens, John. Budo Secrets: Teachings Of The Martial Arts Masters. Boston & London: Shambhala Publications, Inc., 2002. Stevens, John. "It Had To Be Felt #41: Shirata Rinjiro: "Your Aikido Techniques Must Become Majestic" AikiWeb, May 2013. Ueshiba. Boston & London: Shambhala Publications, Inc., 1997. London: Shambhala Publications, Inc., 1999. Podcast. New South Whales: http://www.ihreiki.com/blog/article/209/ The International House Of Reiki, 2006. Ueshiba, Morihei. *The Secret Teachings of Aikido. Tokyo: Kodansha International Ltd., 2007. *Images of the Founder of Aikido, Morihei Ueshiba, O'Sensei, living life, performing techniques and his calligraphy can be found and studied for practice through any of the above resources marked with an asterisk.